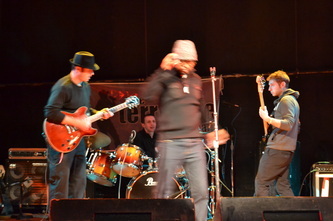 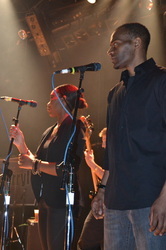 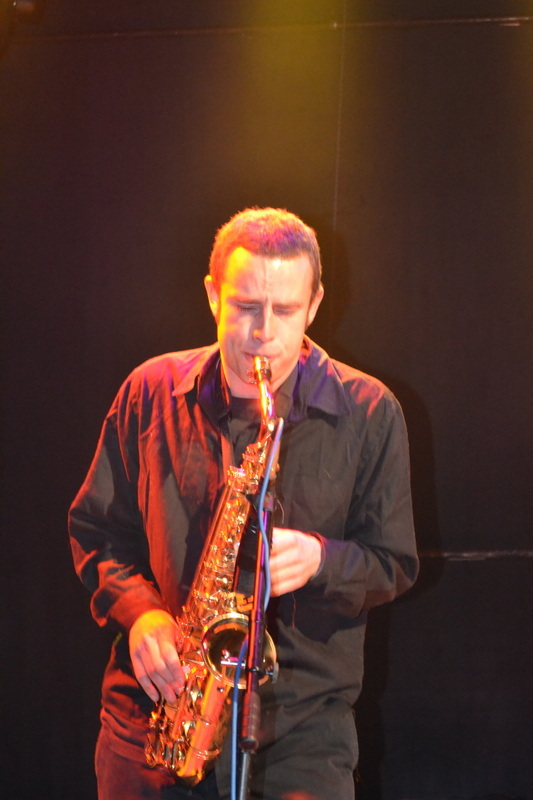 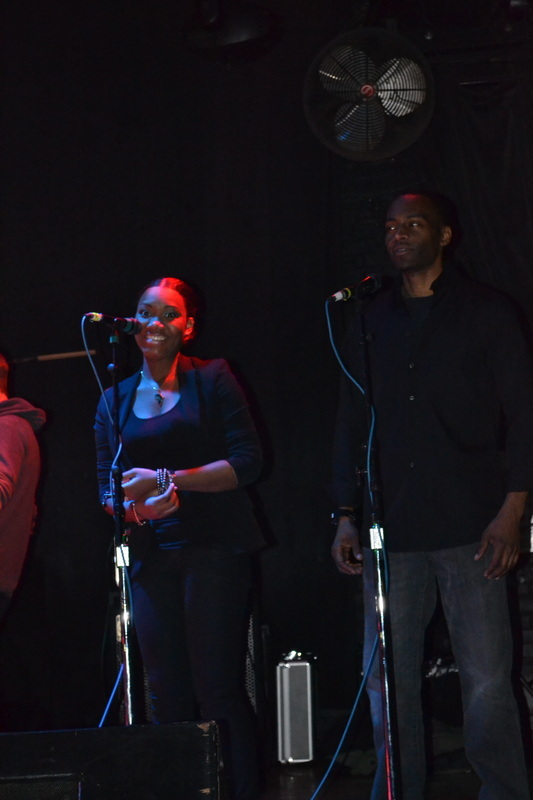 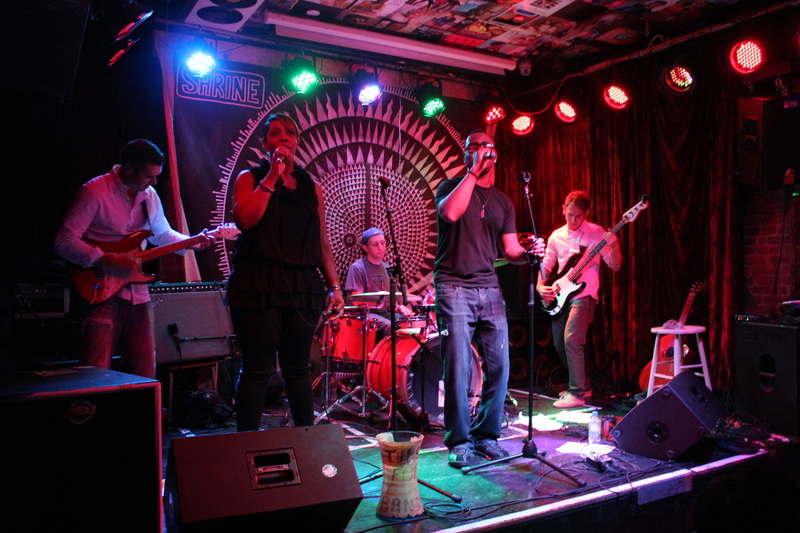 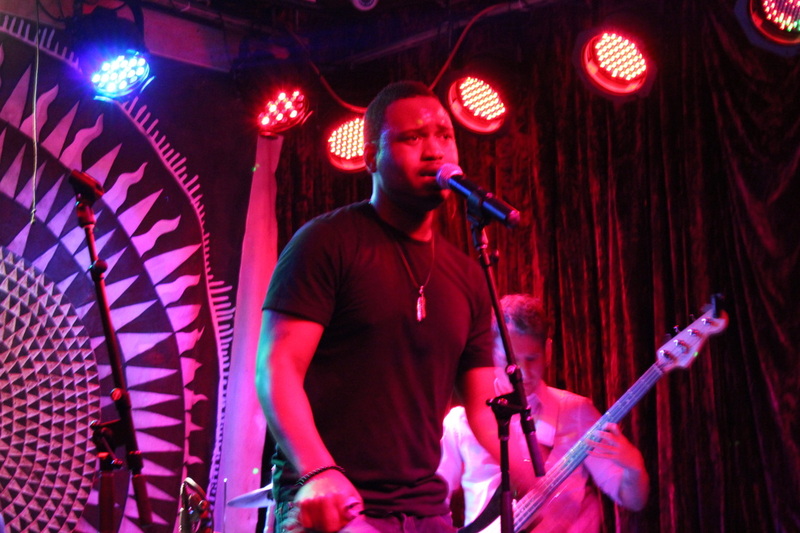 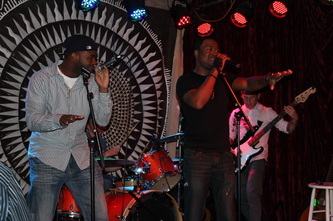 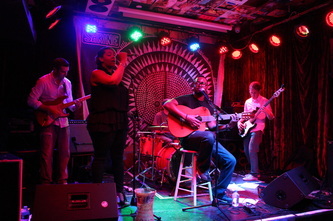 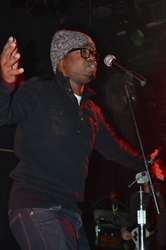 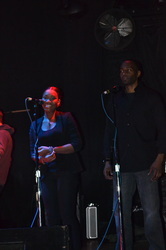 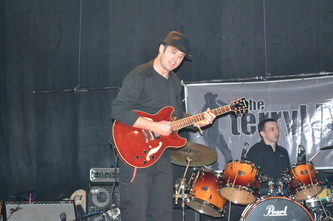 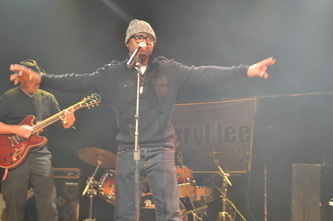 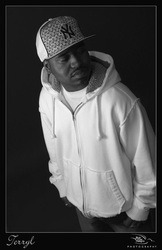 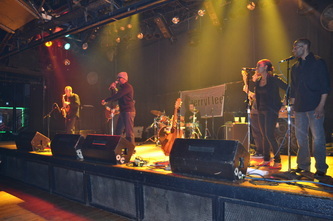 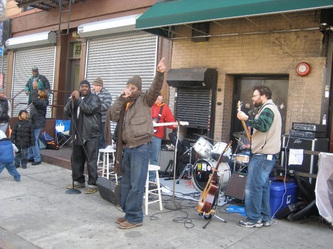 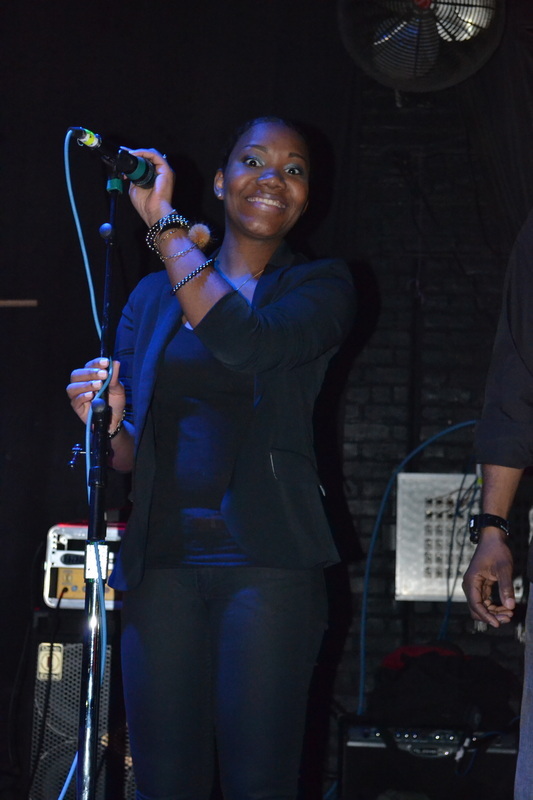 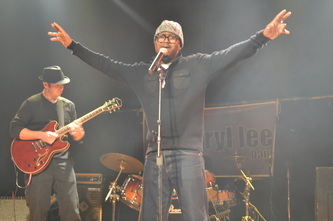 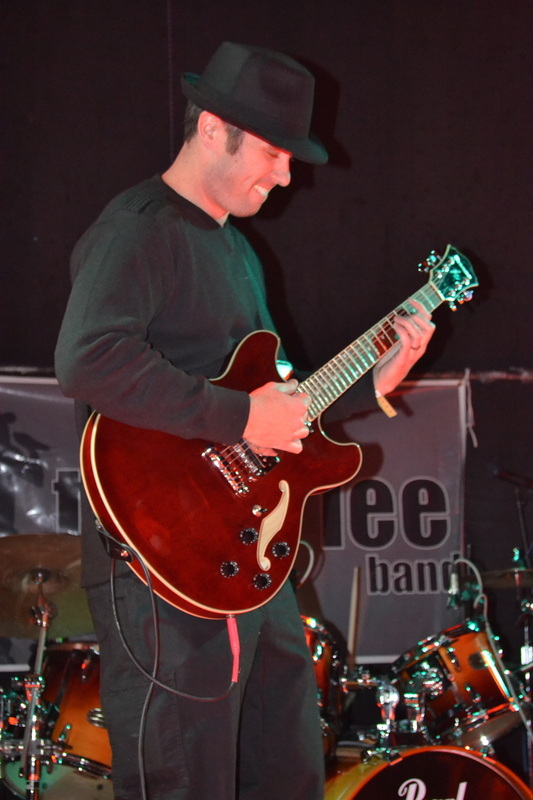 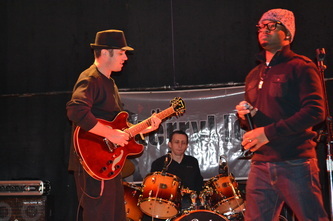 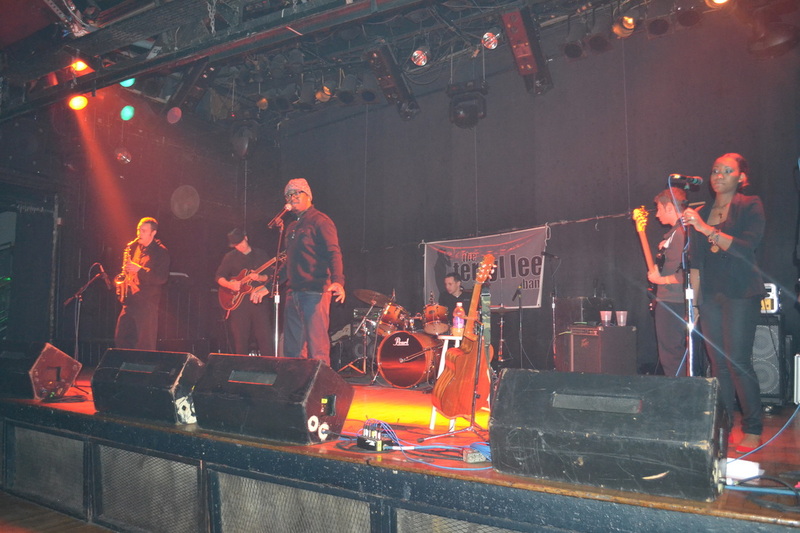 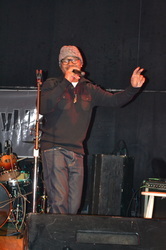 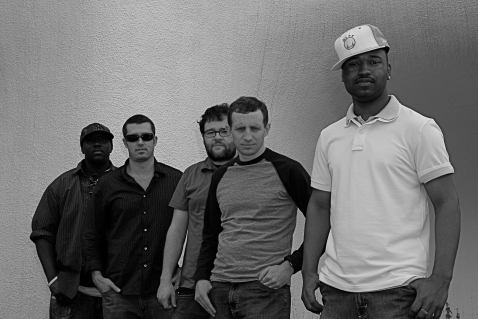 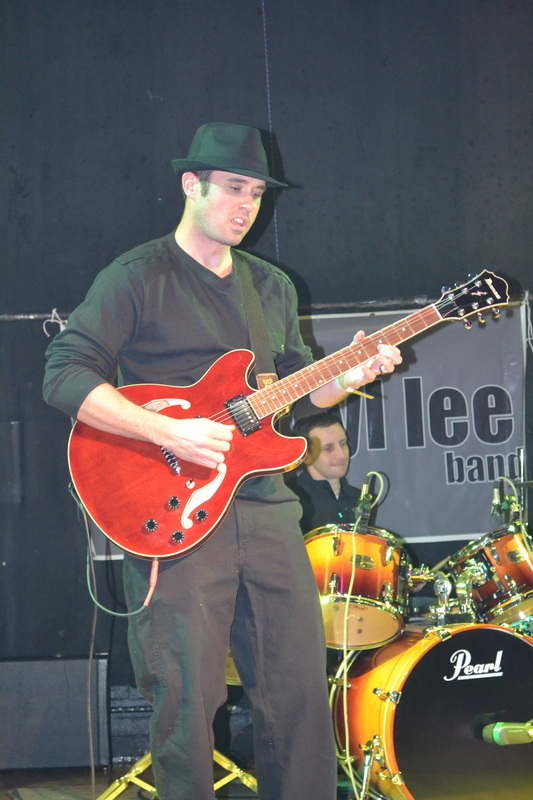 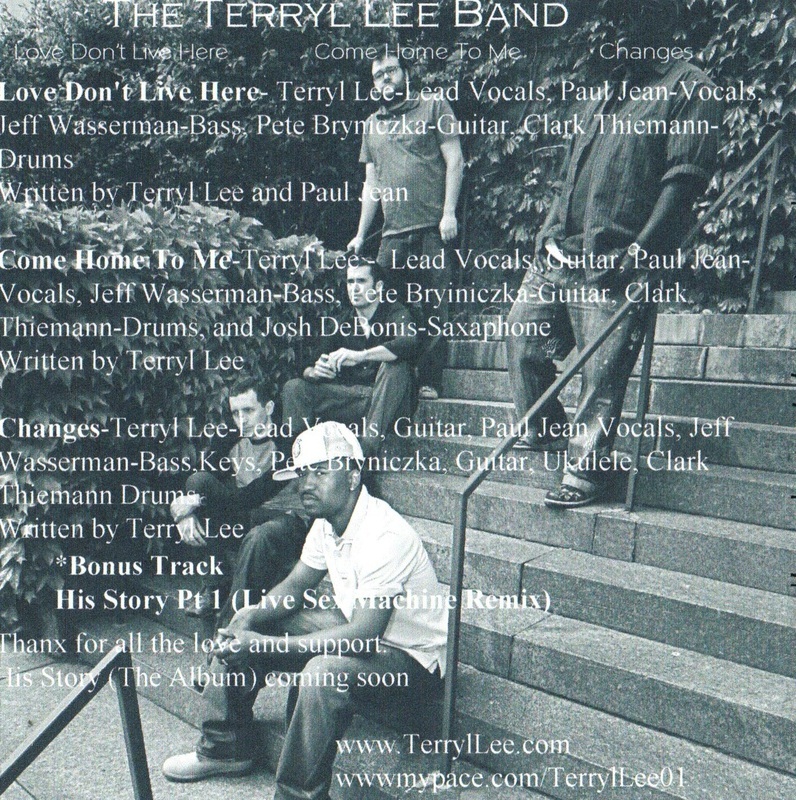 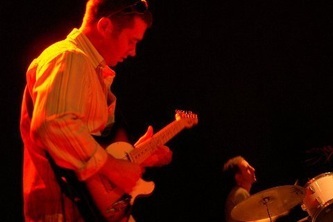 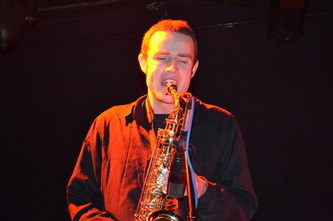 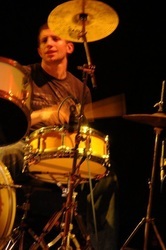 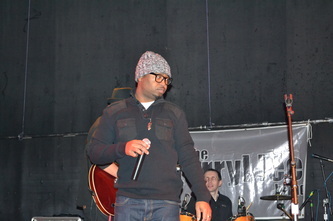 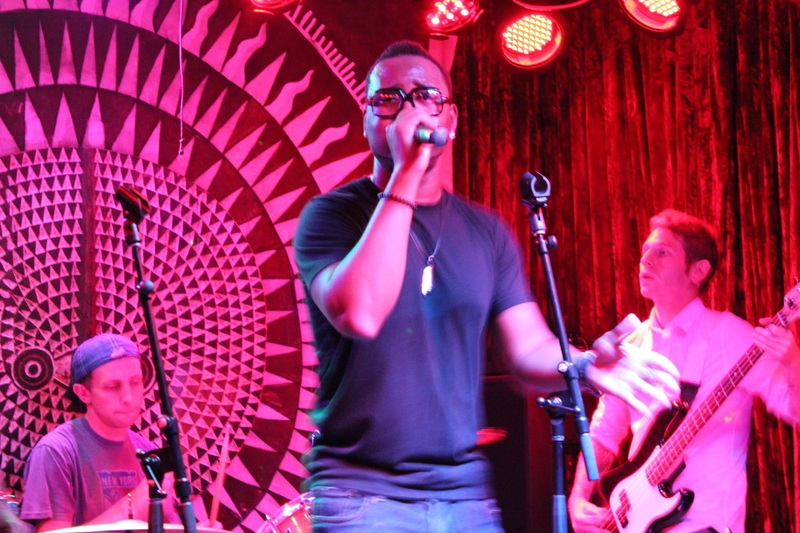 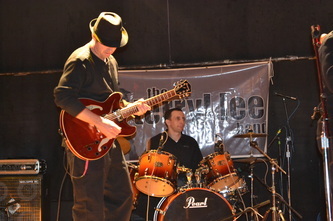 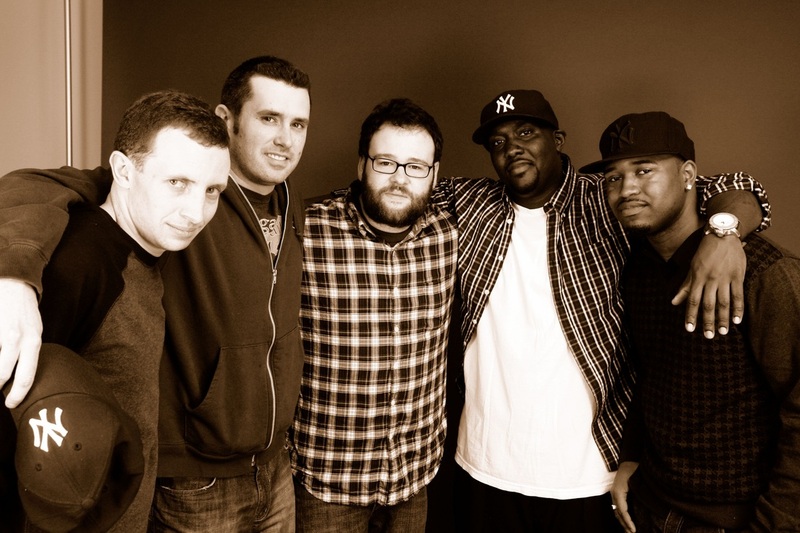 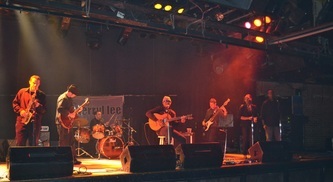 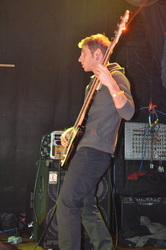 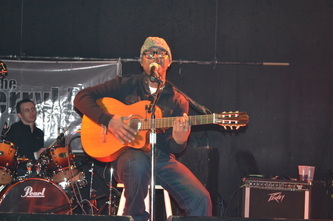 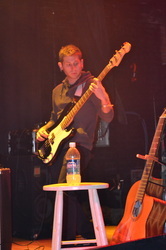 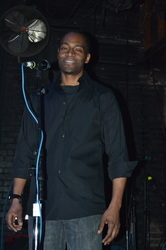 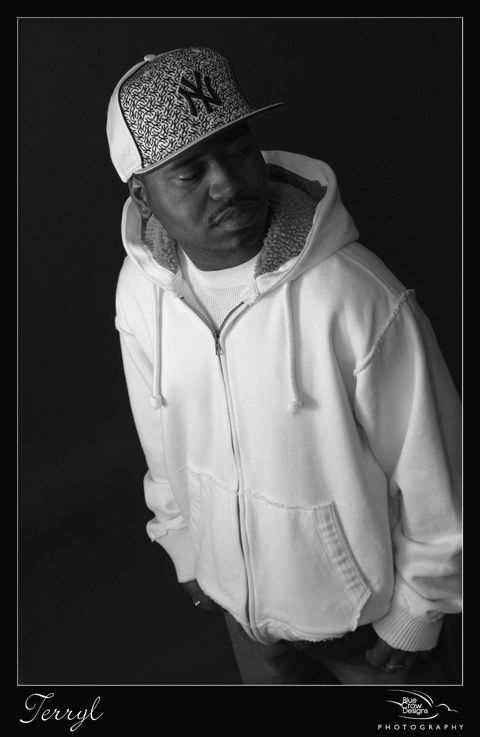 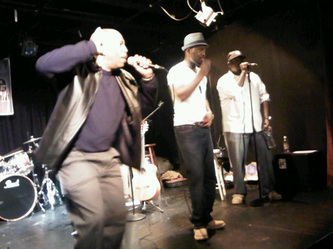 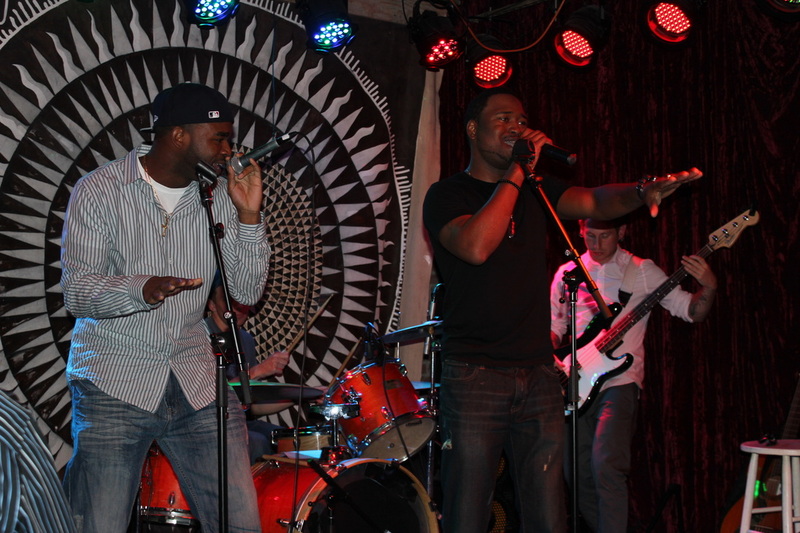 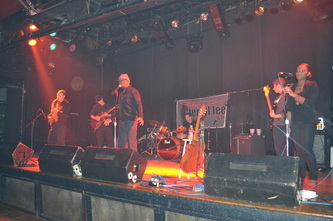 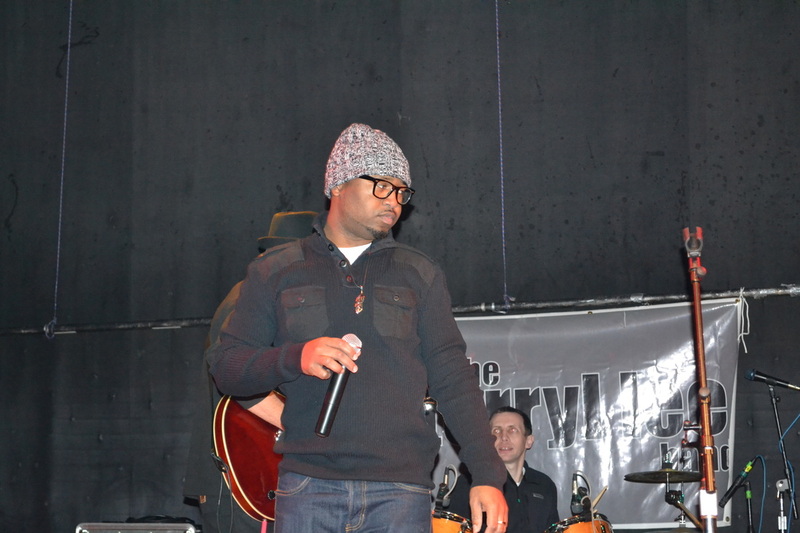 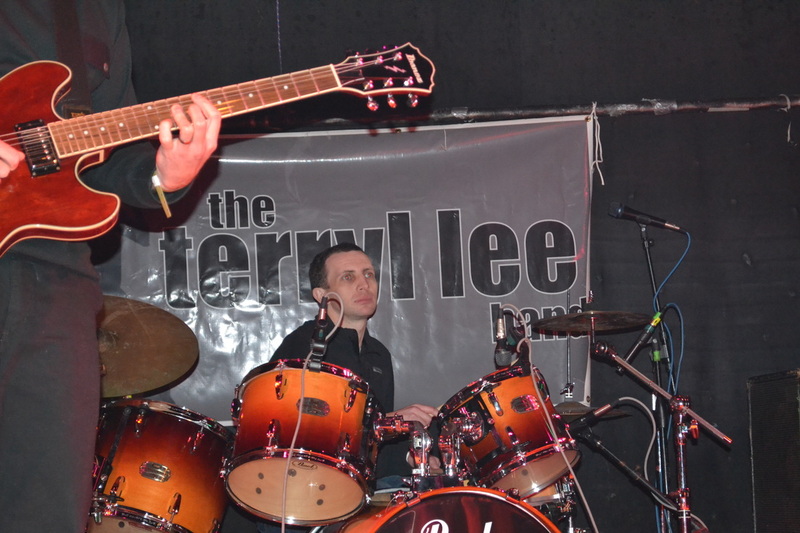 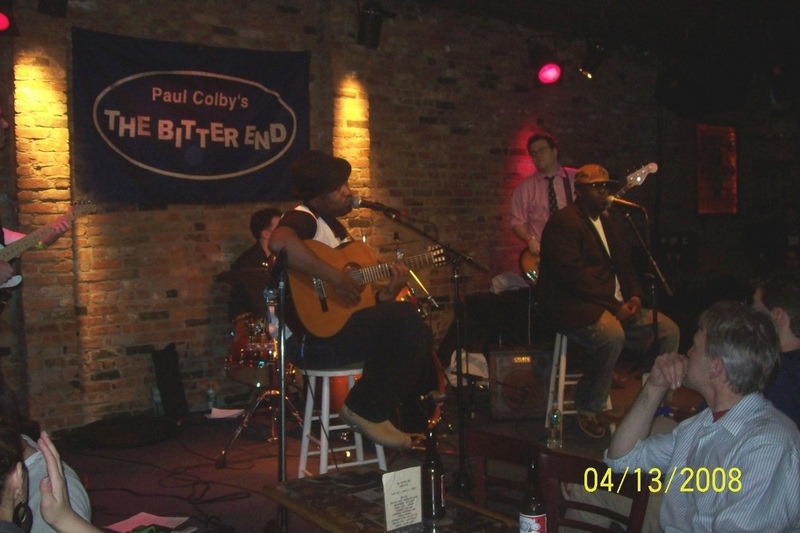 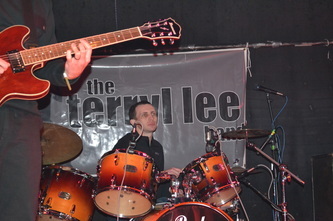 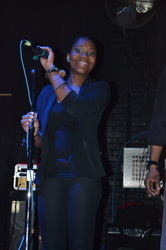 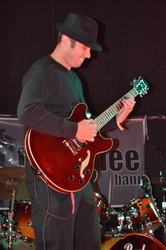 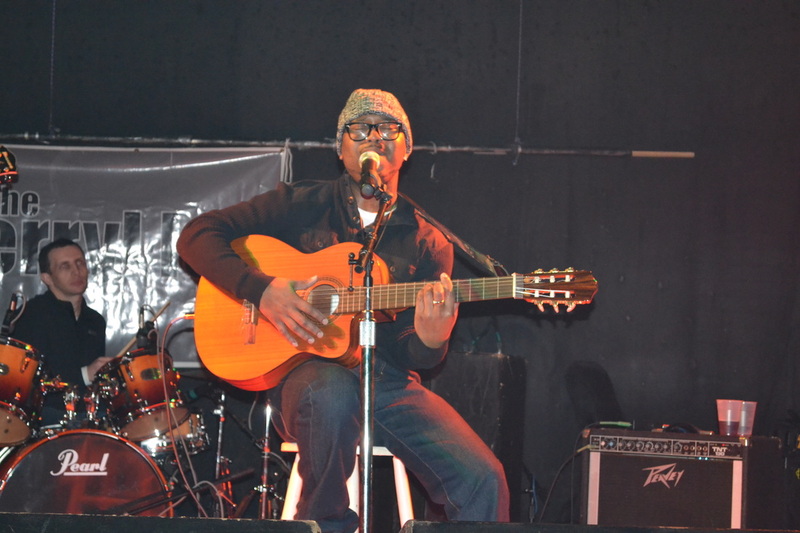 The Terryl Lee Band, formed in 2006. 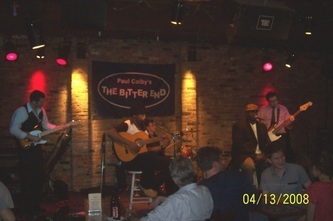 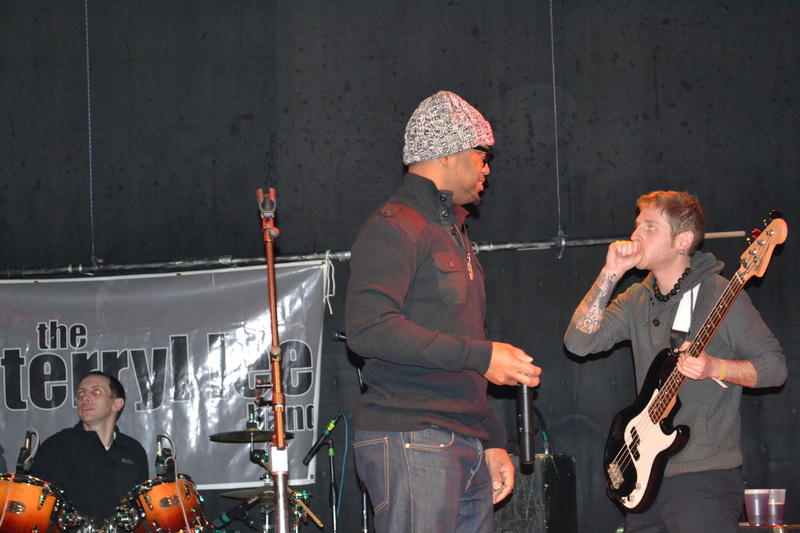 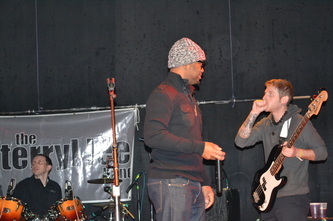 They began performing in 2007, with thier first show in New York City. 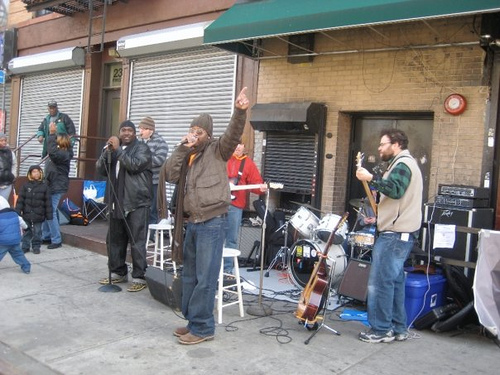 From there, they began touring both NYC and CT(Fairfield and New Haven Counties.) 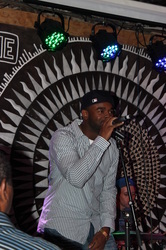 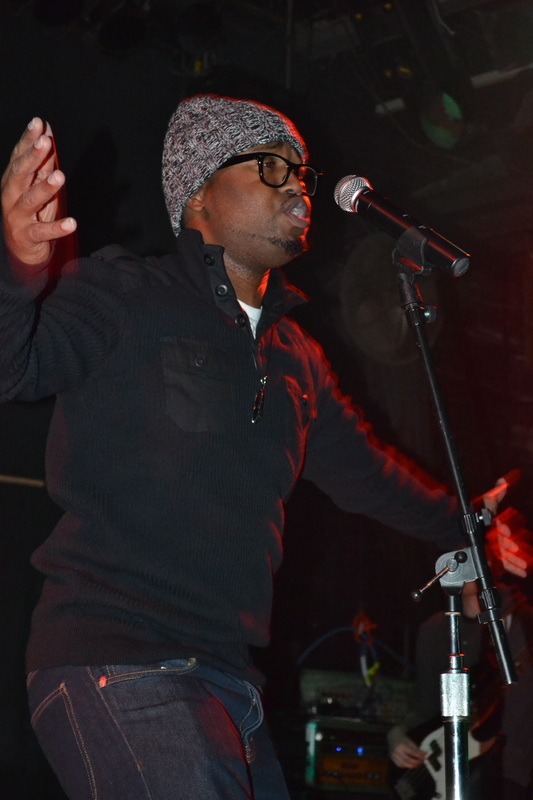 They have graced the stages of the legendary Bitter End in NYC and Toad's Place in New Haven, CT just to name a few.